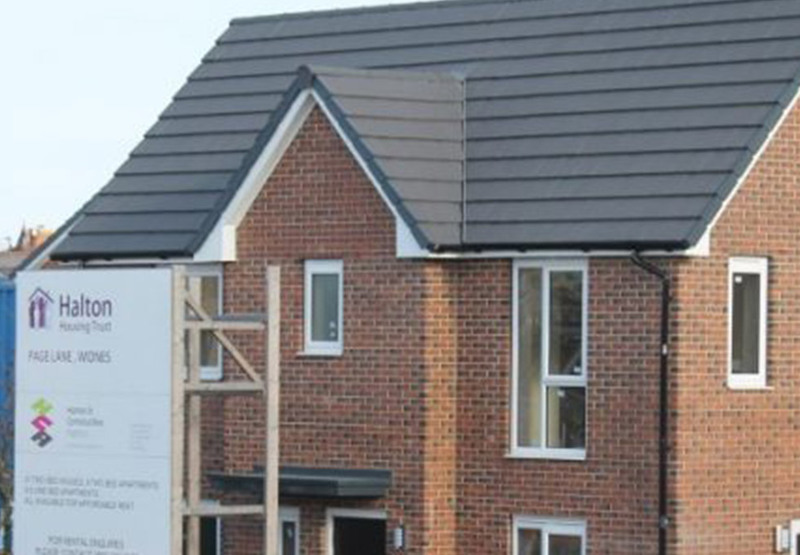 As reliable and reputable painting contractors for new build developments, we were awarded this scheme working alongside Team Northern Construction. 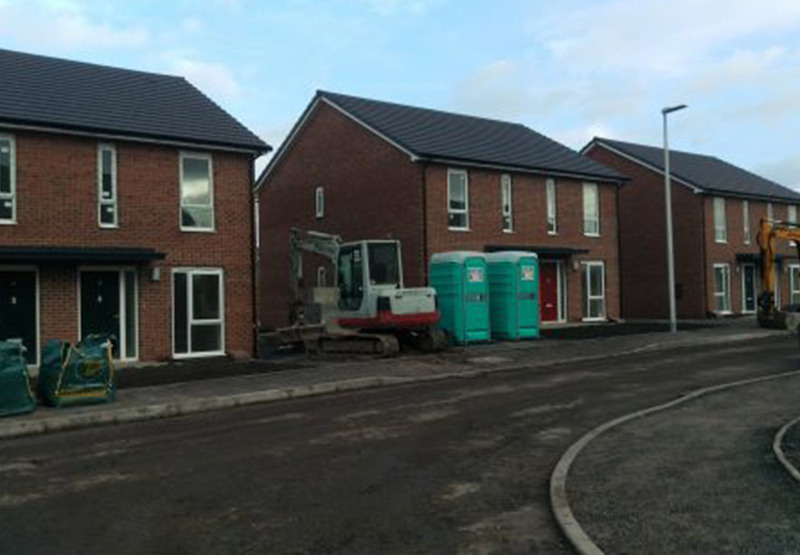 The new build development consisted of 21nr houses and 18nr apartments. Each home was finished to an exceptionally high standard with clean, fresh white ceilings using Dulux Trade with magnolia walls and white gloss using only quality materials and applied with a professional touch. The properties are designed and built to a high standard, with front and rear landscaped gardens and off road parking to each of the Houses. A designated residents parking area for the Vine House apartment blocks. 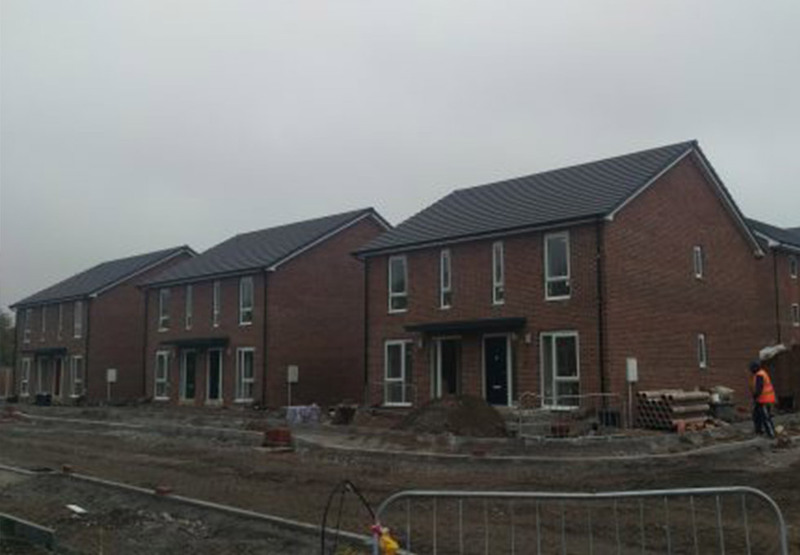 Now finished internally to a high spec, these lovely new homes are ready to move in to.